This “After the MHA Review” event was organised by the NIHR Mental Health Policy Research Unit to discuss the research programme which accompanied the Mental Health Act Review that reported in December last year. Researchers from the Policy Research Unit and a number of external speakers reflected on the Mental Health Act review and future research needs. Speakers and delegates also discussed the programme of research conducted by the Policy Research Unit to support the MHA Review. The NIHR Mental Health Policy Research Unit are conducting a short survey to identify research priorities. 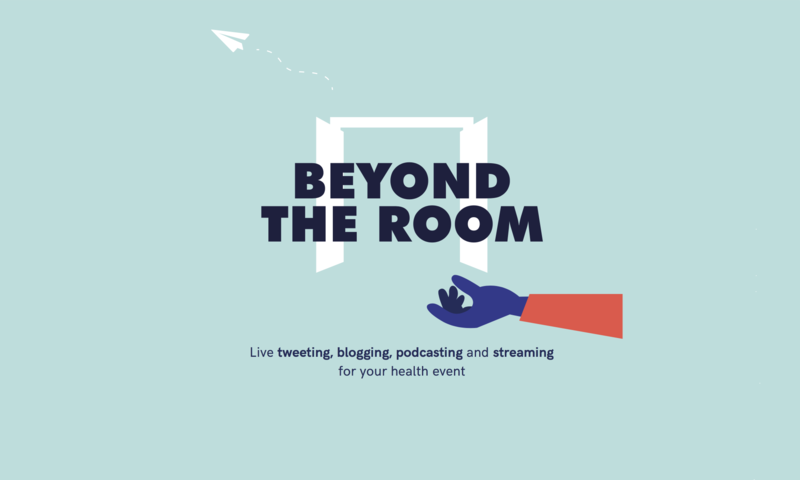 It was a pleasure yesterday to take another @MentalHealthPRU public event #BeyondTheRoom.